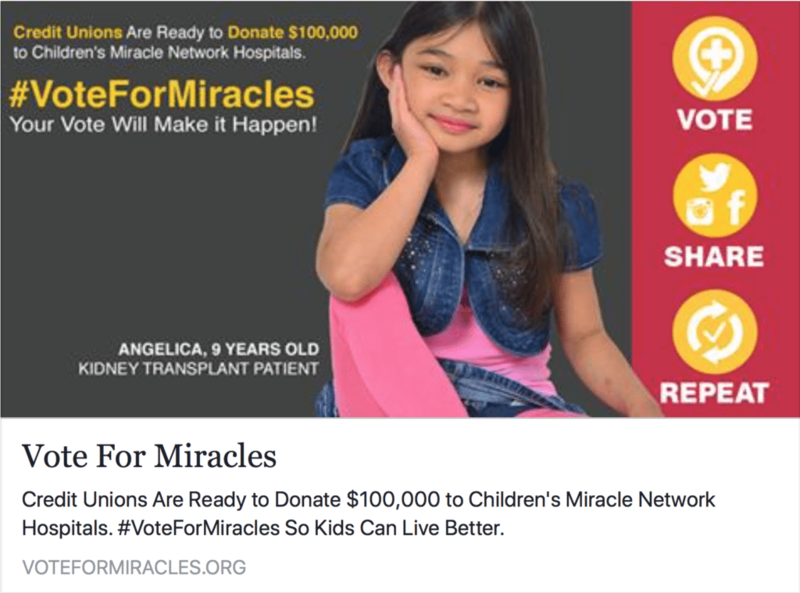 Last day to Vote for Miracles! Today is the last day to #VoteForMiracles! Be sure to cast your vote to help kids at Cottage Children’s Medical Center! Next post: Campus Federal Employees Raise Over $12,000 for OLOLCH!